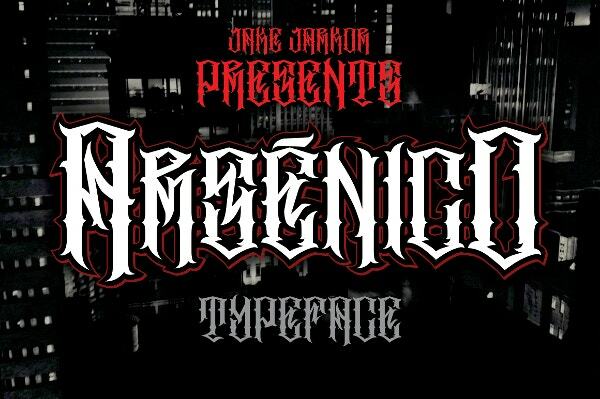 Tattoo fonts happen to be one of the most popular fonts these days that are widely used by designers, digital artists, tattoo artists ,and many other people for their work based purposes. It adds a different sort of aura to the text that makes it expressive and very approachable. So you can use these fonts to enhance your designing skills and the fonts to be discussed below will clear out your confusions regarding it. 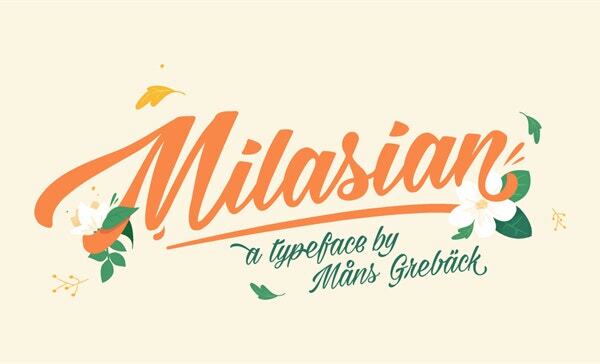 You can also see Top 75 Fonts of 2016. 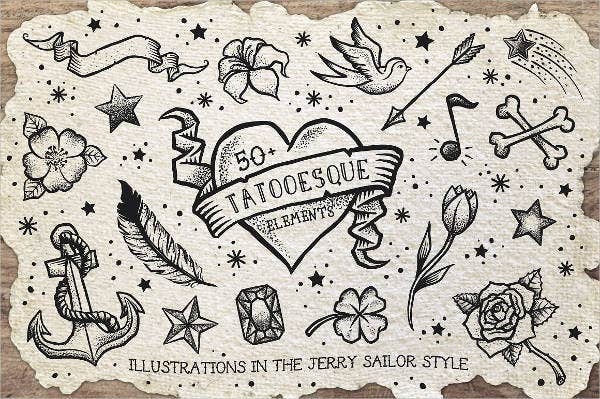 The swirly looking tattoo font was inspired from tattoo lettering and was put to use. 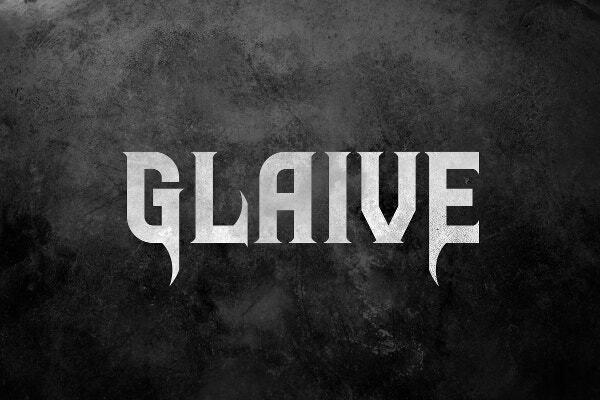 The tribal font happens to be readily available in both .ttf and .otf format. The file being of vector type can be accessed by both Photoshop and Illustrator. This is a type of Open Type Font maker (.otf) and the bundle comprises of all the letterings in both uppercase and lowercase forms, numbers and punctuation marks as well. 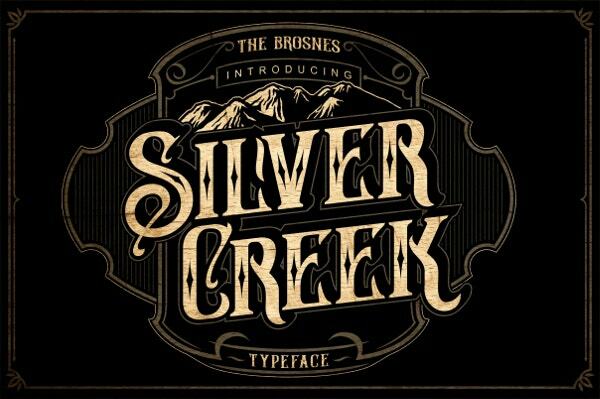 You can use this file to give your design a brushy text like appeal. 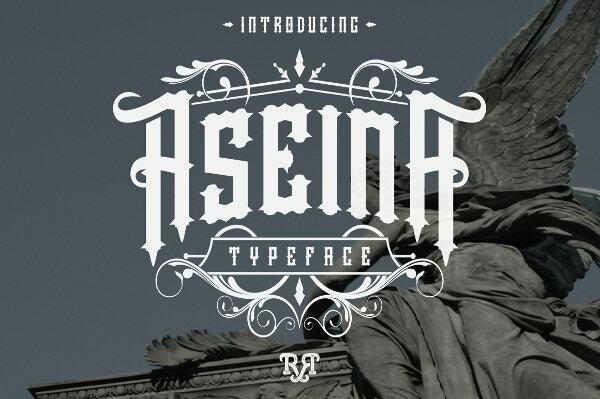 This typical too font has a calligraphic appeal to it. Such a font can be widely used in case of graphic designing artworks, web designing purposes, greeting cards and many other places as such. The handwritten like look gives it a very informal appeal. The file being of vector nature can be accessed by both Photoshop and Illustrator. You can find it readily available in the form of Open Type format (.otf), which can be put to use for any sort of graphic and web designing related purposes. 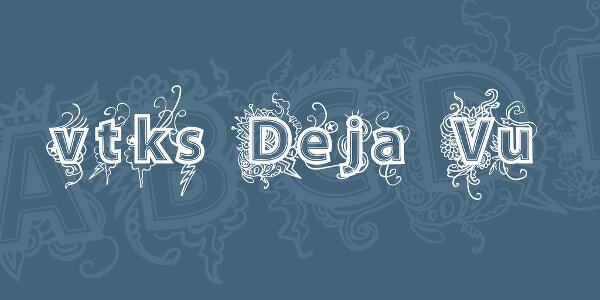 The use of various types of swirly motifs and designs gives this font a very artistic and creative look. 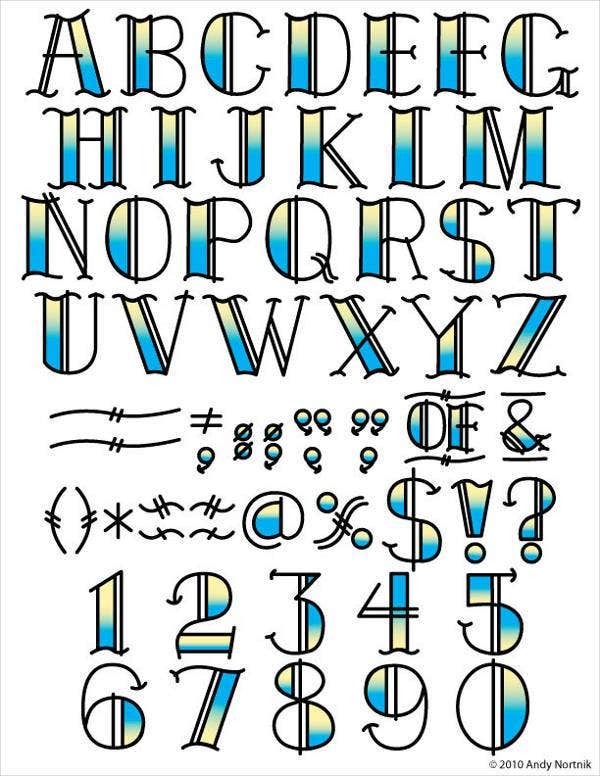 You can use this form of tattoo font to decorate greeting cards, invites, banners, bridal shower accessories and many other things. 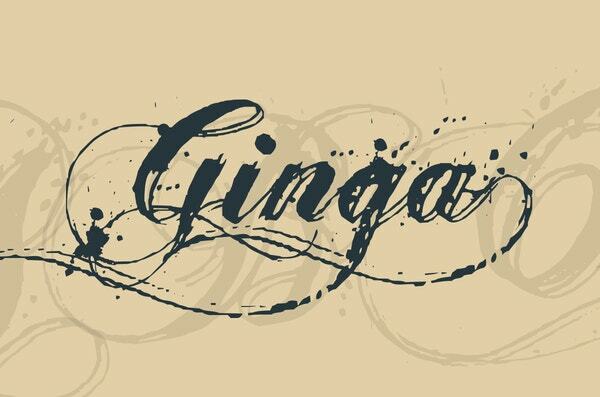 This particular font was formed with the blend of Chicano tattoo font culture and street art. This entire concept gives this template a very casual and an easily approachable look. You can put it to use for creative products and tattoo designs, like posters, t-shirt, street wear, logo, signage, headlines, etc. 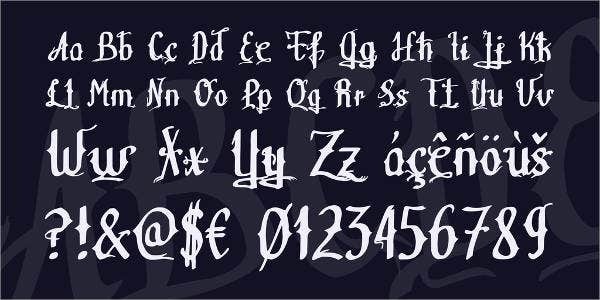 This particular cursive writing based tattoo font comes in the form of both True Type and Open Type font formats (.ttf and .otf). You can use it for creating t-shirt designs, bridal shower-themed graphic artworks, a banner for a party or an event and many other places. 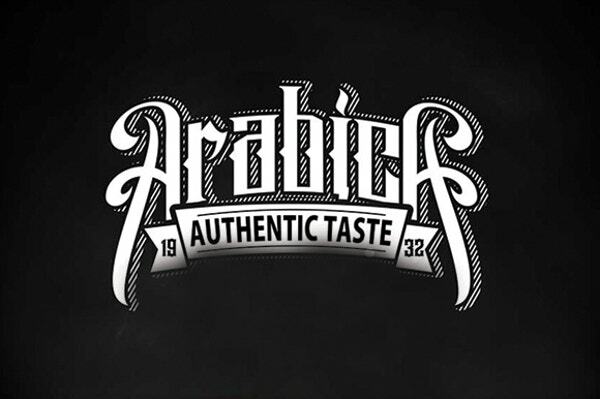 This type of font was created and inspired by the vintage signs and street arts. 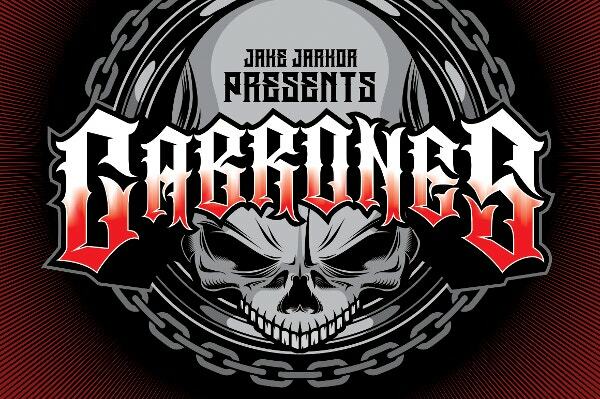 This file finds its usage in creative products and tattoo designs, like posters, t-shirt, street wear, logo, signage, headlines, Goth-themed party posters, event cards and many other things. 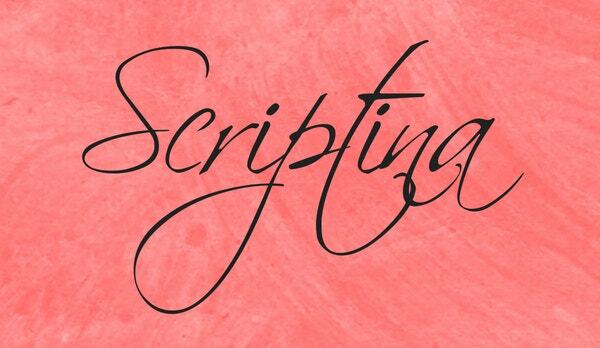 This particular font has been created with a blend of calligraphy art and cursive handwriting. The typeface is one of its kinds due to that. 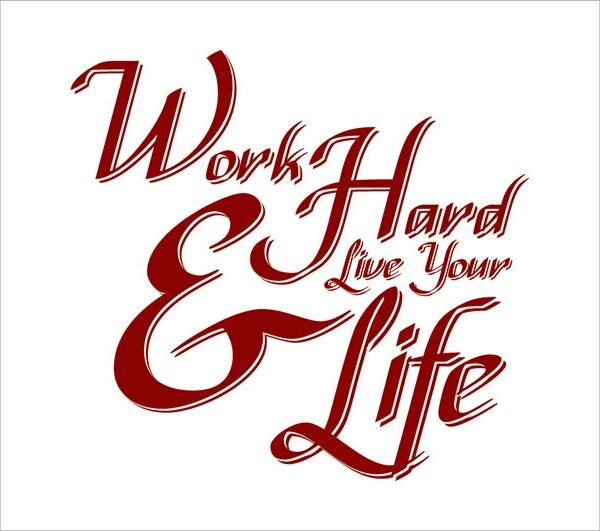 You can use it in greeting cards, invites, banners, posters, event cards and many other places. 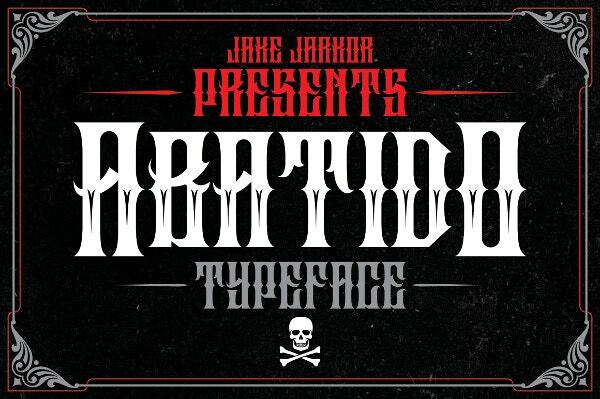 If you want to create a graphical artwork on street art and that of punk culture themes, then this is the font for you to go for. You can also put it to use while producing creative product designs, tattoo designs, posters, t-shirts and many other things. 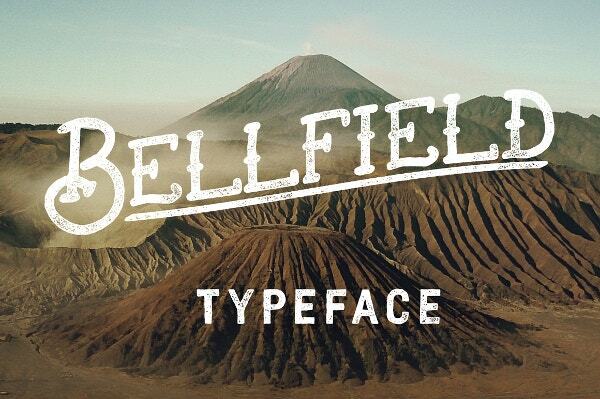 This particular font has a vintage appeal to it. The strong shapes make it easier for people to read at ease. 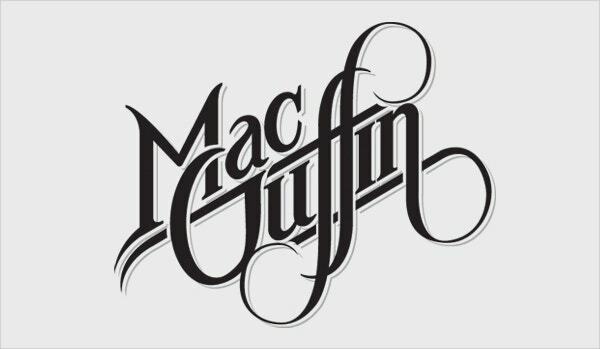 You can put it to use for branding, logo designing, posters, letterheads, letterpress, packaging designs, typographic design, apparel, book cover, etc. 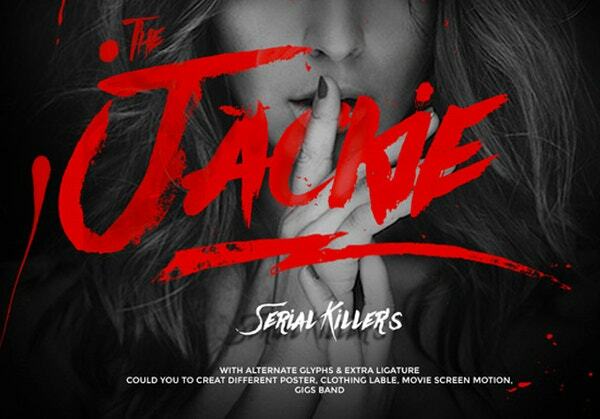 The font has a demon like appeal to it due to the sharp-edged ending of each letter at the top. The file is of Open Type format (.otf) and can be widely used for the web and graphic related purposes. 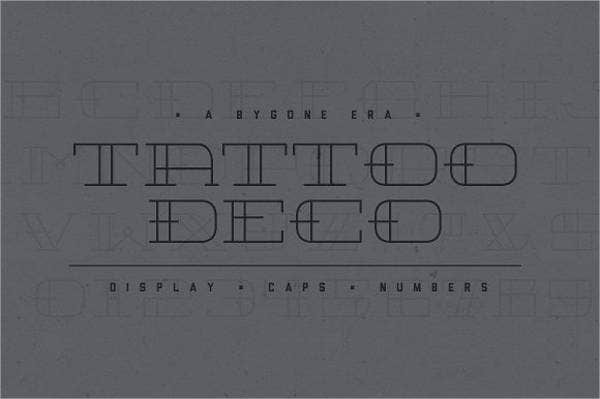 These textual tattoo fonts, as shown above, are widely used by tattoo artists but as a graphic or a web designer you can also make a use out of them. The fonts can be used extensively anywhere and everywhere because of them being available in .otf and .ttf formats. 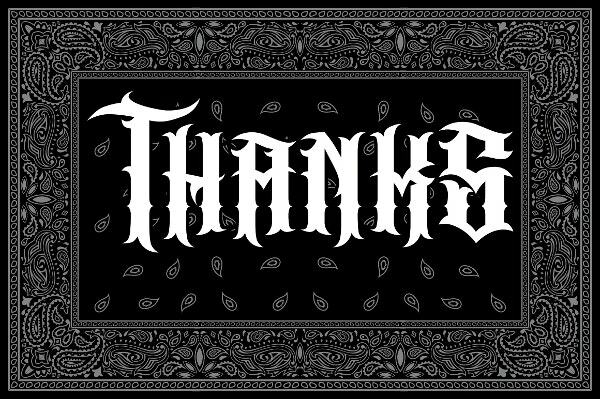 Other than this you can also download other kinds of fonts that are available online like the original gangsta font full version. 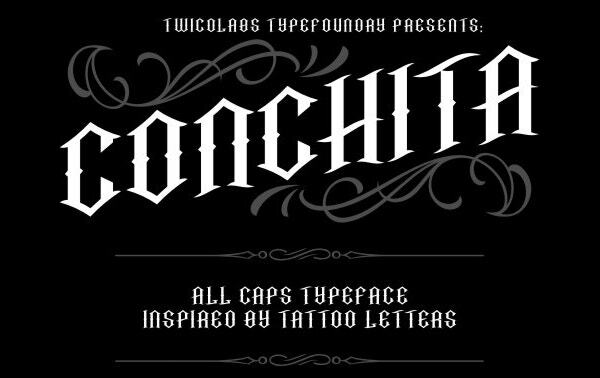 In spite of a wide range of Free Tattoo Fonts available online, there are a lot of people who still prefer to come up with their own tattoo fonts just to ensure that the writing is reflective of the image or anything else for which it is being used. 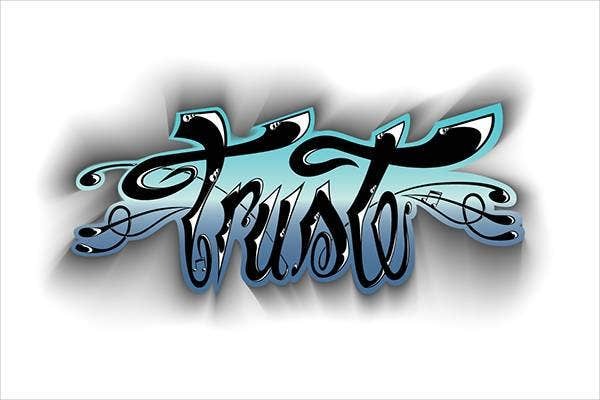 The easiest way to design your own tattoo writing is by using the tattoo font generator websites that offer special software for the purpose. 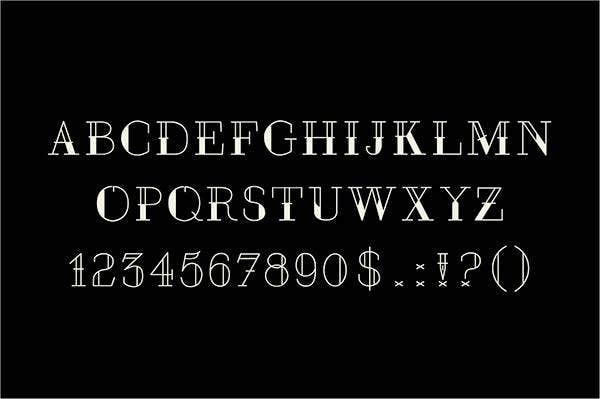 With these, you can come up with funky and cool fonts. 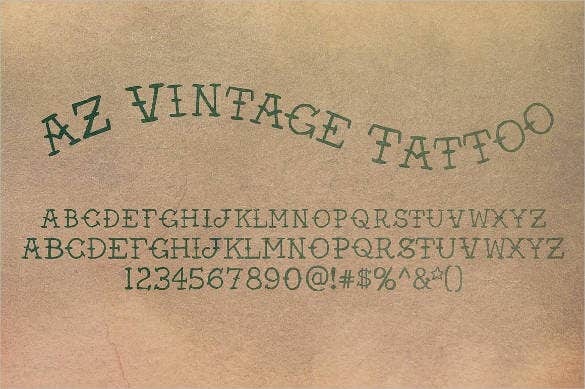 How to Tattoo Artists do Fonts? 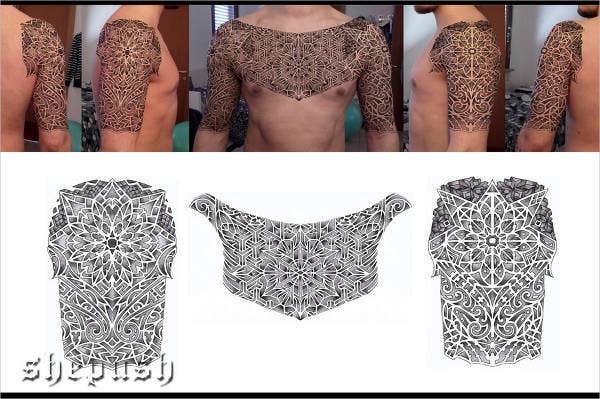 The art of designing a perfect tattoo is in itself a challenge and a tough one at that. Not a single mistake is allowed as the effect is irreversible. 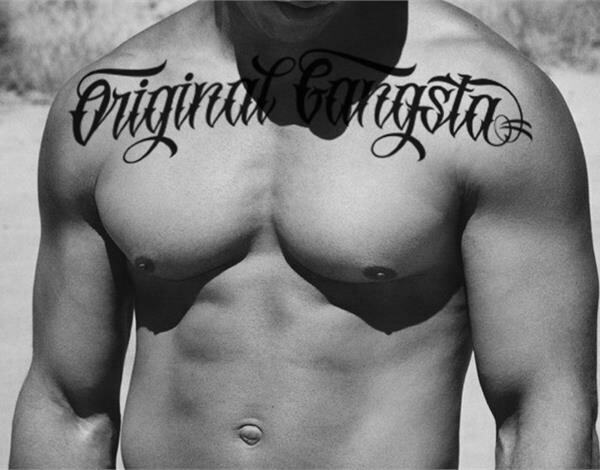 In such a scenario, it is extremely crucial that the tattoo artists get the fonts right, the very first time round. What they need for the purpose is loads of practice. From Cool Tattoo Fonts to bible fonts for tattoos or courier new font tattoo, they need to put in a lot of effort to write these perfectly. 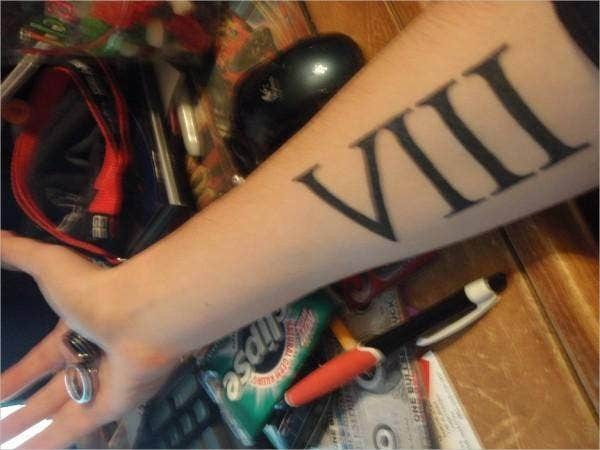 They mainly start off by practicing these with pen and paper and only then do they attempt these on the skin. 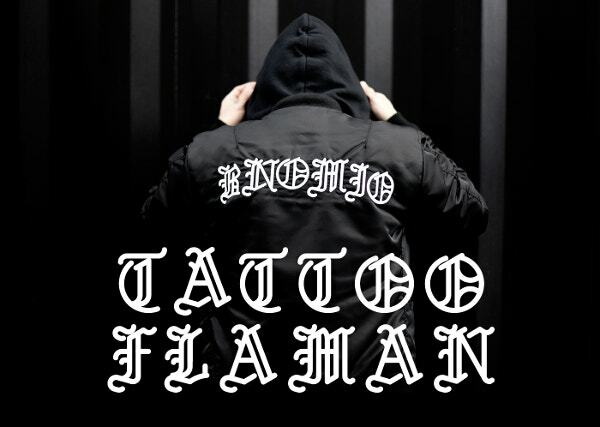 What are Good Tattoo Fonts? 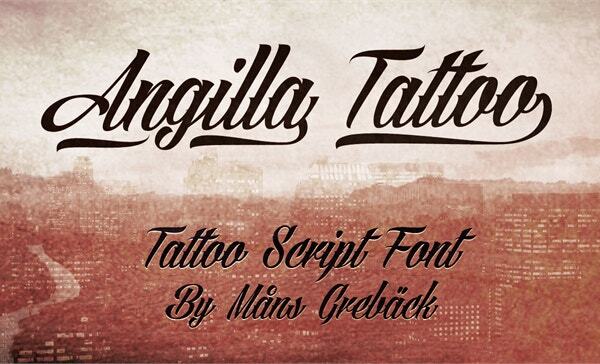 There are a wide range of tattoo fonts to choose from. 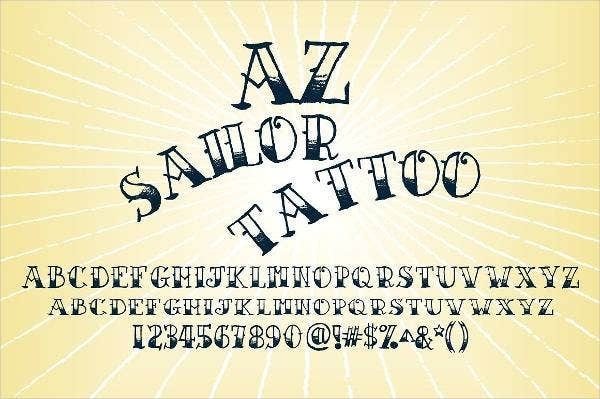 However, the good tattoo fonts are those that can be easily designed while also giving the whole tattoo a stunning look. 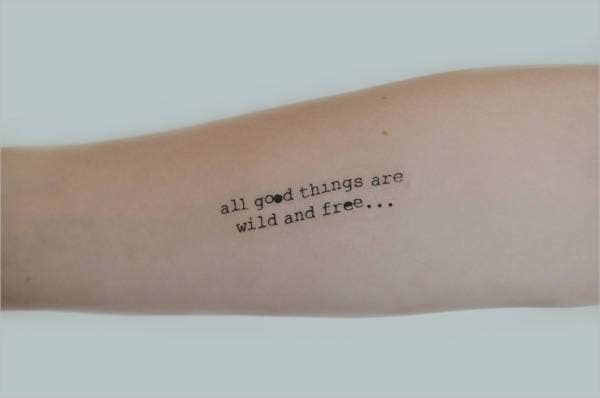 For example if you have seen Rihanna’s shoulder tattoo, you will see that the tattoo text font appears rather intrinsic. However, this is easy to design. 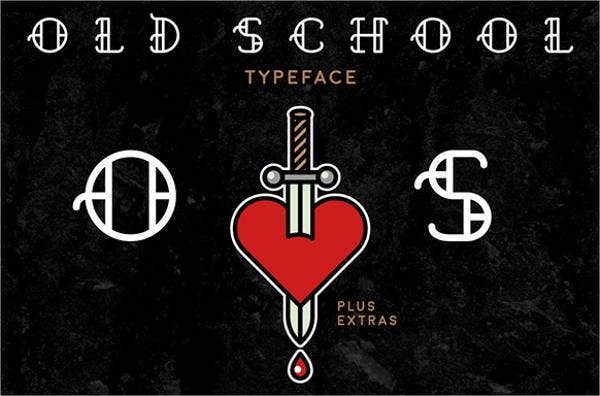 Some of the good Tattoo Fonts are Fearless Script, Inked Script, Mardian Pro, True Love, Hustlers and Bleeding Cowboys. It should also be noted that one of the most popular tattoo seems to be the single word, Faith. 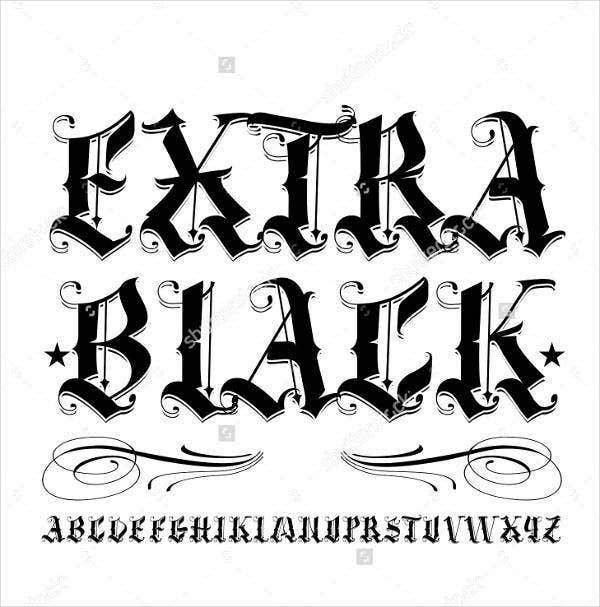 How to Draw Tattoo Fonts? Tattoo Letter Fonts are not really as easy to draw as they seem to be. This requires a lot of precision and a keen eye for detail. 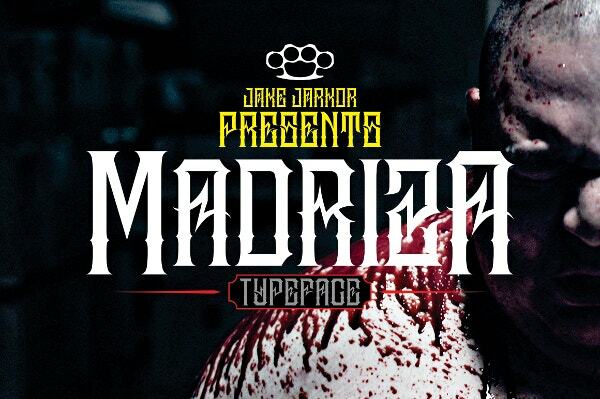 In such a scenario, drawing tattoo fonts is easier said than done. 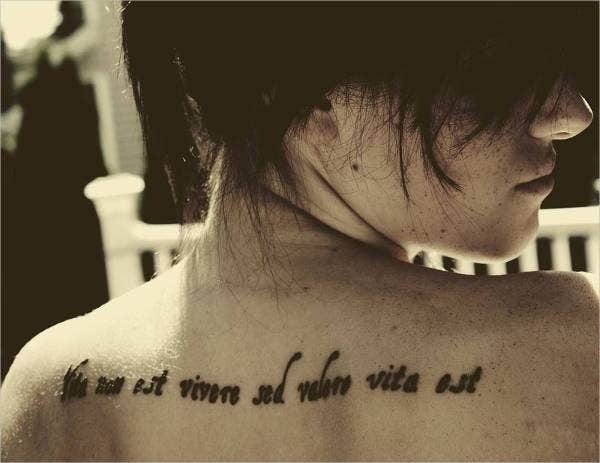 In order to draw tattoo font on the skin, you need to be well versed with the kind of font that looks good with various tattoos. 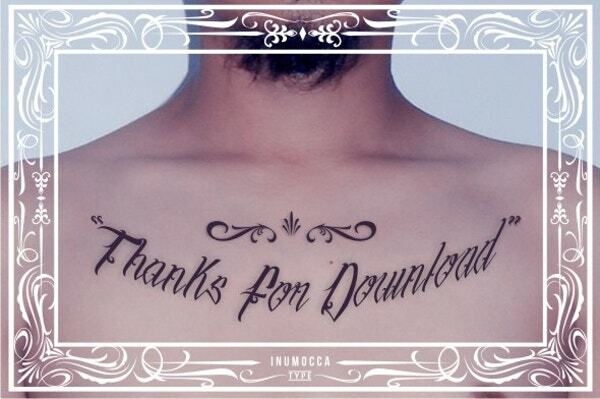 Like the font for romantic tattoo is way different from the font for blessed tattoo. You need to have a lot of practice before you attempt anything of the sort on the skin. 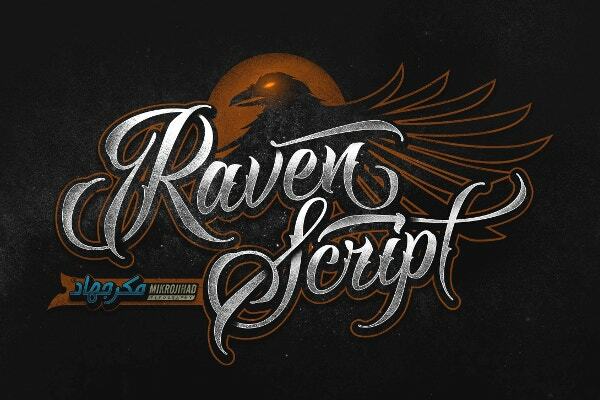 However, when using fonts for website content and publicity brochures you can download various types of fonts like thug life tattoo font etc from online platforms. 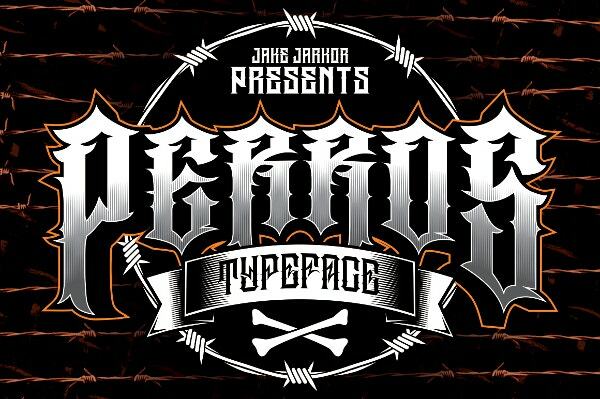 There are a number of uses of tattoo fonts. 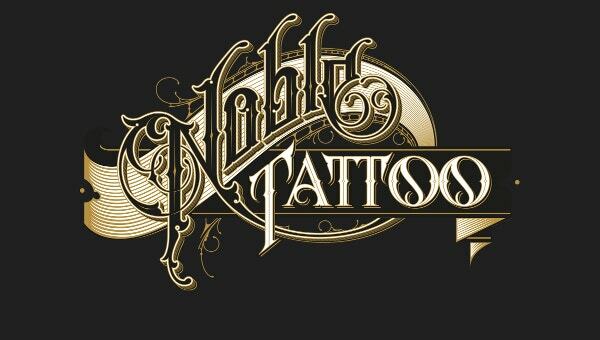 Tattoo Lettering Fonts, Styles & Designs can be used to add text to alluring wallpapers and backgrounds. 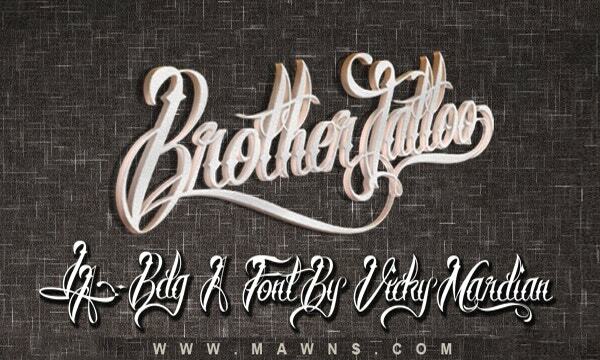 You can easily find a large range of tattoo fonts on various websites. 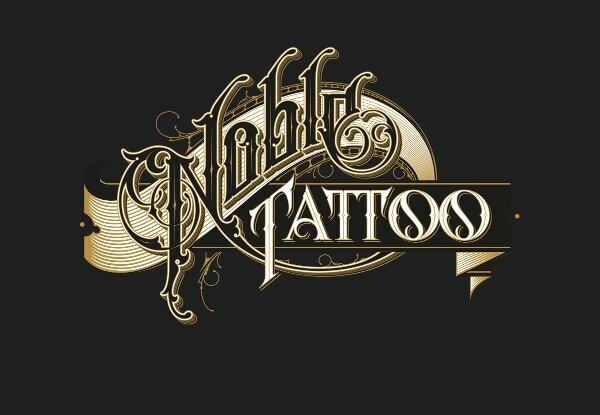 These also include the Calligraphy Fonts for Tattoos which is quite popular these days. 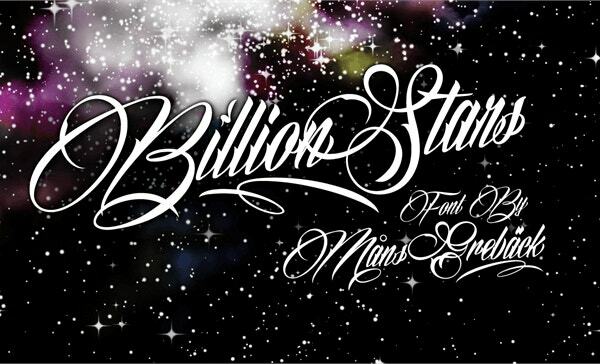 These fonts are readily available and can be easily downloaded. These can be used for various projects and thus are extremely popular.